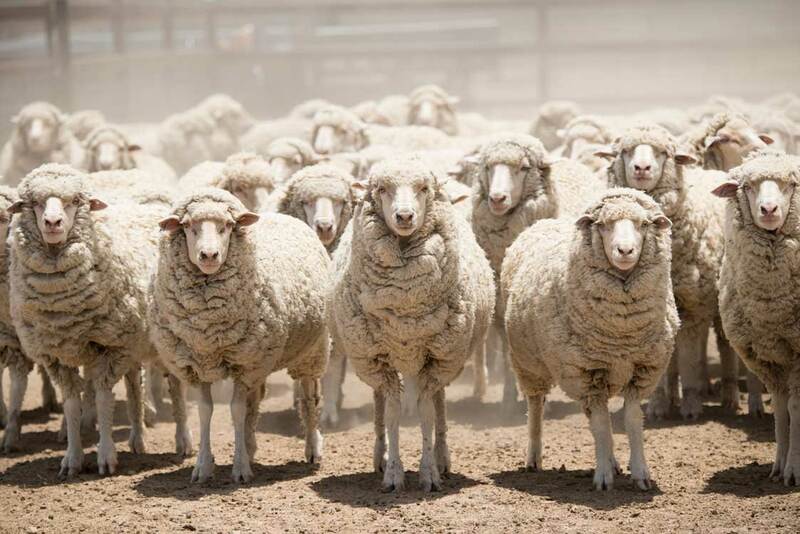 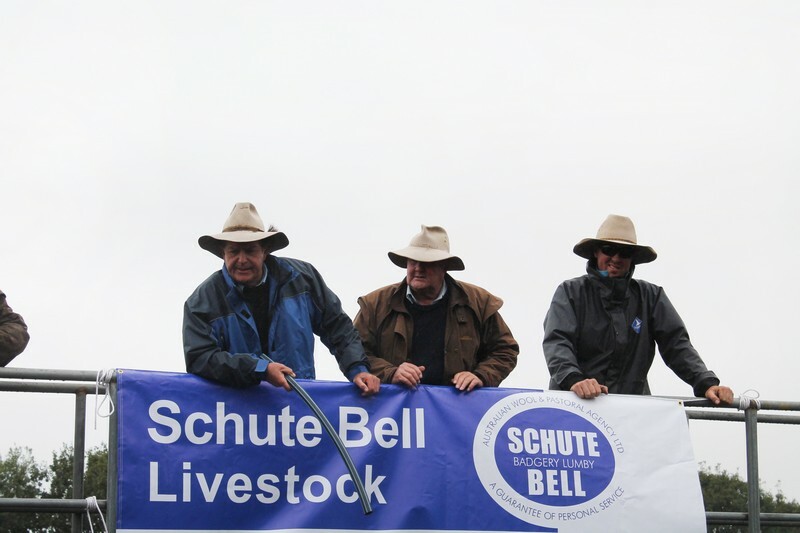 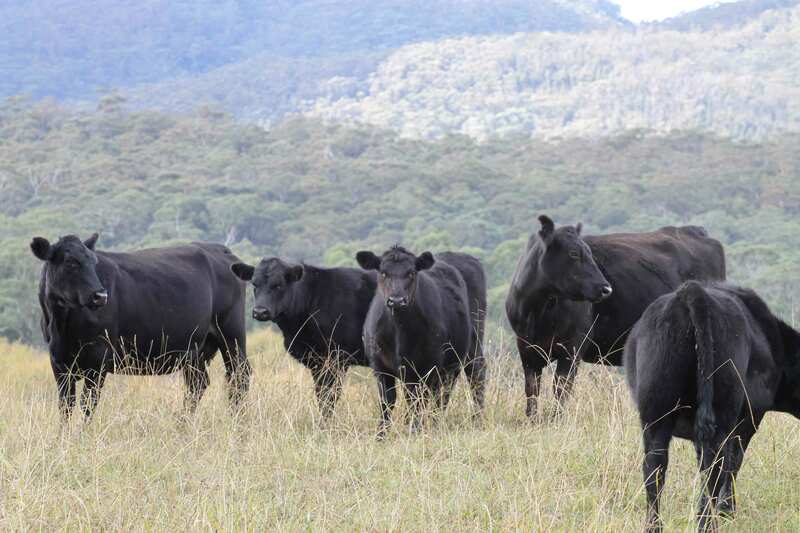 With staff located throughout New South Wales and Queensland, Schute Bell is in an excellent position to assist you with your livestock sales and purchases. 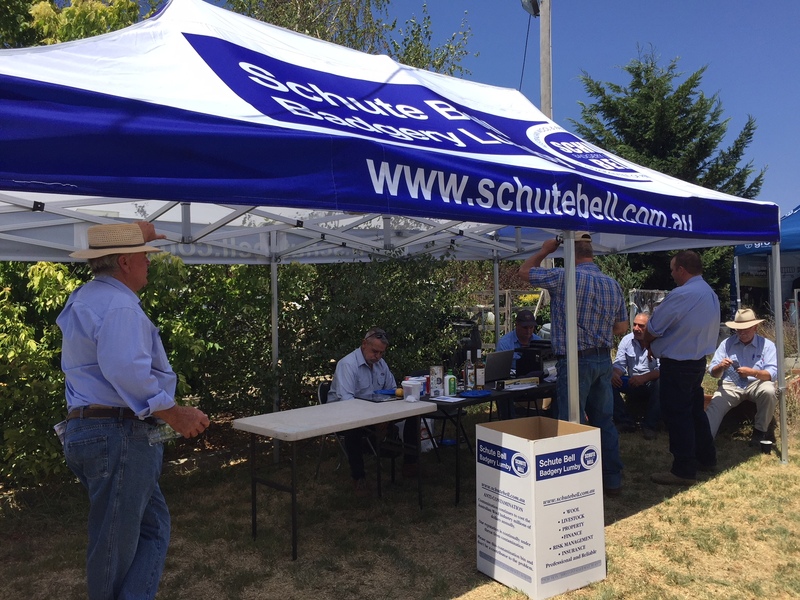 With skill and experience in handling a wide range of livestock, the team at Schute Bell can help you to gain the maximum return. 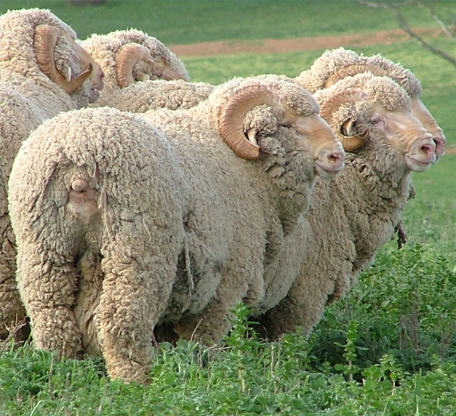 Additionally we offer valuable assistance with stud stock selection. 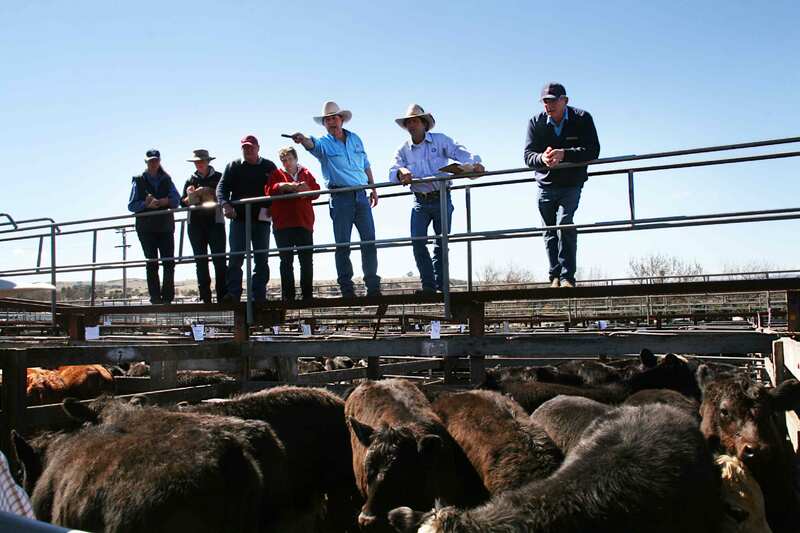 Personalised Livestock Marketing, by auction or private treaty sales. 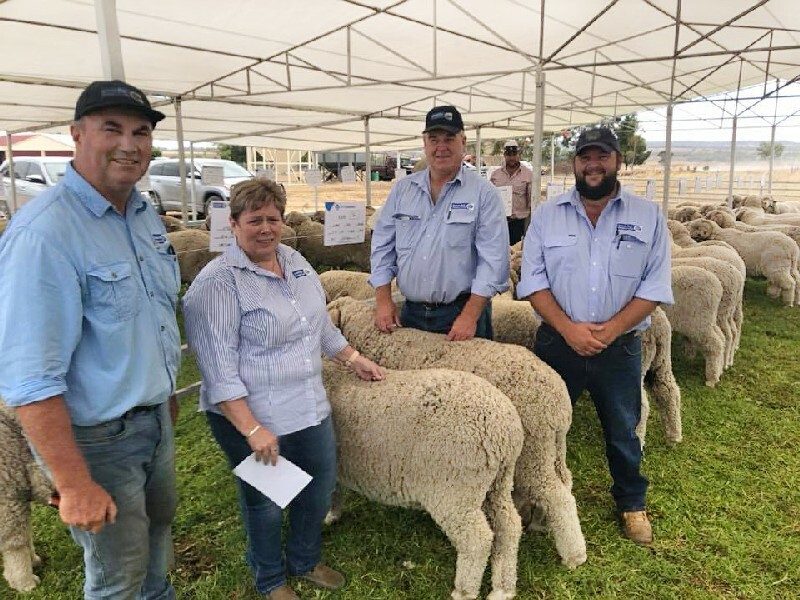 Auctions Plus Sales and assessing. 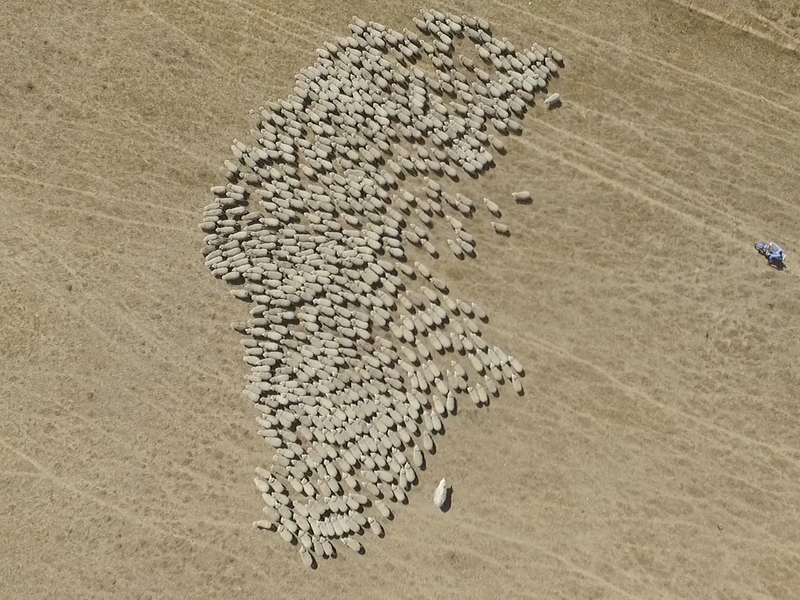 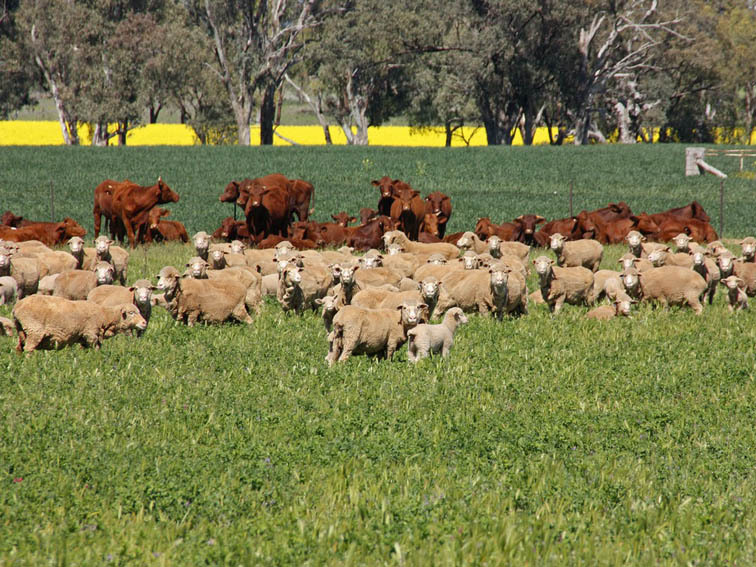 Livestock Listing Service reaching potential purchasers throughout Eastern Australia.